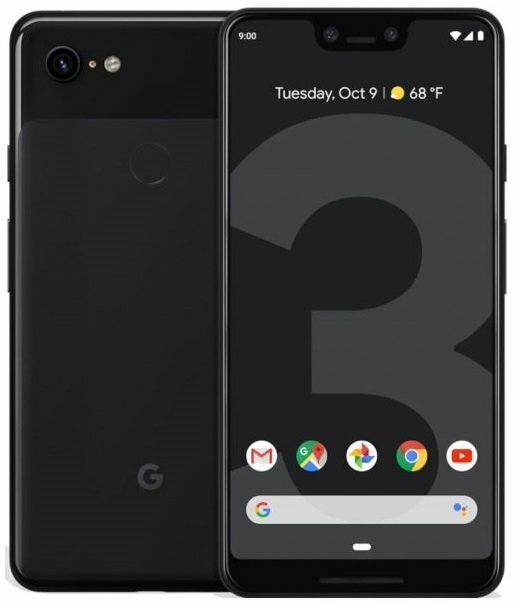 Google has launched their latest smartphones called Google Pixel 3 and Pixel 3 XL globally.The smartphone come as upgraded version of Pixel 2 and Pixel 2 XL which were launched last year.Like it's predecessor the Pixel 3 XL is larger in size comparatively to standard Pixel 3. 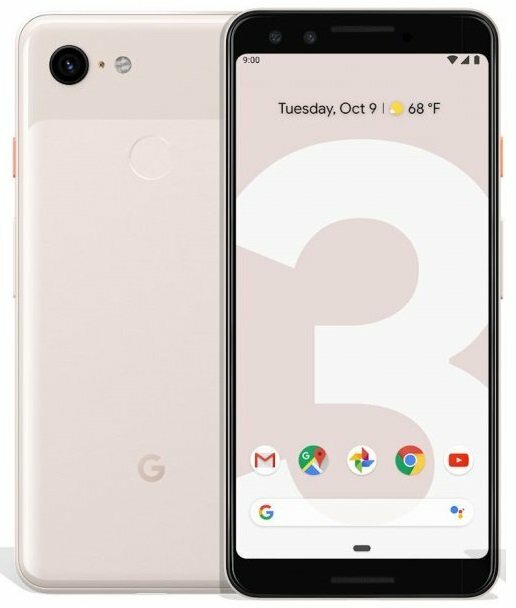 The smartphones looks same design on back but it differs on back with its notched display on Pixel 3 XL.Both phones back design comes with single camera sensor with fingerprint sensor.The smartphone display features QHD OLED panel with always on function and 100000:1 contrast ration.The Pixel 3 model has display size of 5.5 inch with 443 ppi and other model comes with 523 ppi.Its display is protected by Corning Gorilla Glass. 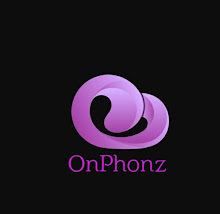 It's cameras are equipped with AI integrated 12.2 MP dual pixel camera features f/1.8 aperture and 1.4 um pixel.It has optical and electric image stabilization It's rear camera has spectral and Flickr sensors and it can record videos at 4K resolution at 30fps.On front,the phones come with 8MP dual camera setup which has f/1.8 and f/2.2 aperture respectively. 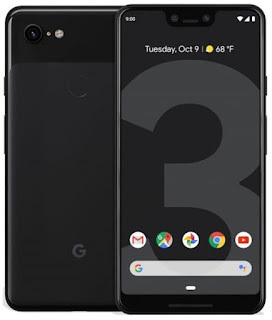 Under the hood,the phones are powered with Qualcomm Snapdragon 845 processor with 2.5 GHz clock speed.It comes with 4 GB RAM and has 64 GB and 128 GB storage variants.The phones also comes with latest android version Android 9 Pie.For power the Pixel 3 has 2915 mah battery while higher model has 3430 mah battery.The phones are available to pre order on Google store with $799 and $899 for Pixel 3 and Pixel 3 XL respectively.See full features from below.